Life is a little bit crazy right now, but I would be completely out of my tree if I didn't tell you about the special for this month. After all, this particular program completely changed my life. It changed my mom's life. It's changed so many others' lives. In fact, I am going to go on record as saying that if you follow this program, you are GUARANTEED results. 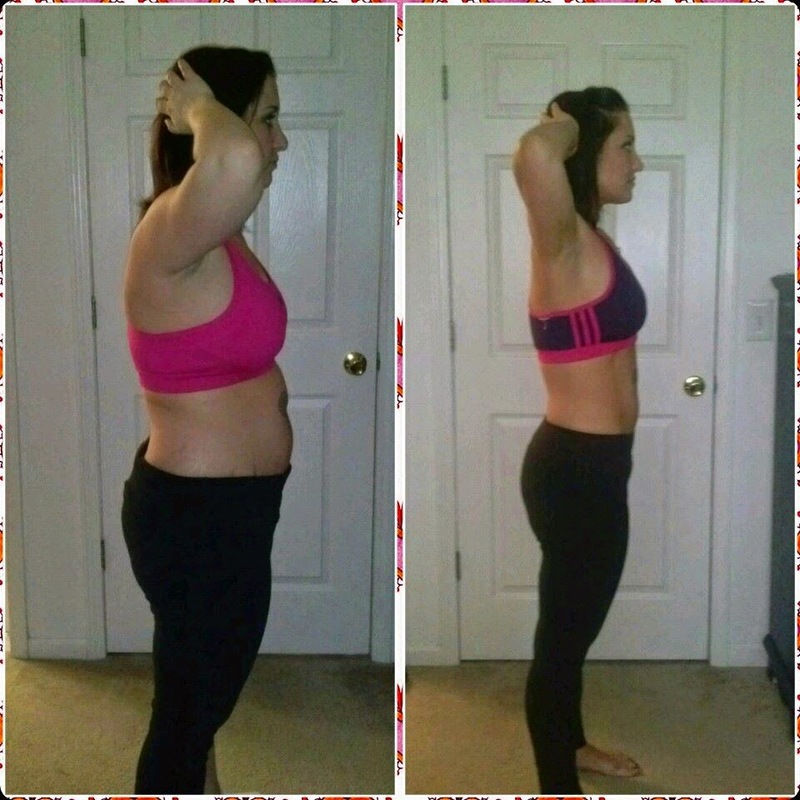 If you couldn't guess already - or if you're just new around here - I'm referring to the 21 Day Fix. I know I've been talking about this program a lot, but I can't help it. It's that big of a deal to me! The nutrition component to this program is exactly what so many people have been missing. 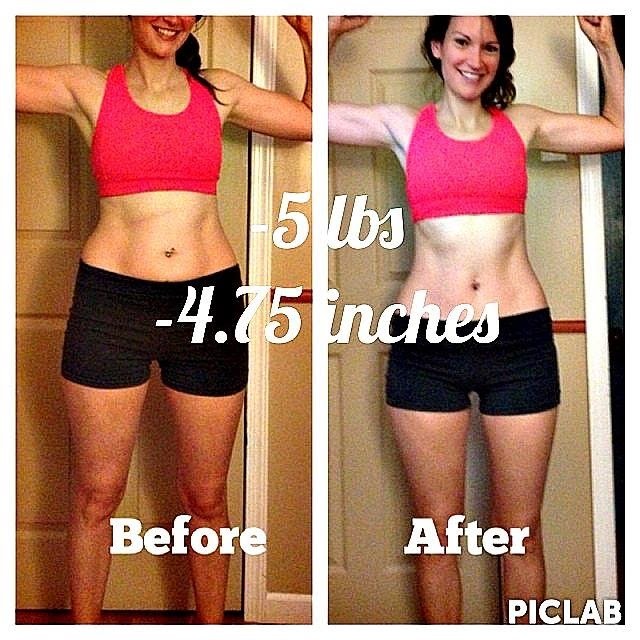 I've told you about my transformation with the 21 Day Fix, my mom's transformation, and I've even shown you two other women who have had phenomenal results. Still not convinced? Want to see a few more? Maybe a few with multiple rounds (because the results just keep getting better and better the more you do them!)? Can I have those abs, please? Convinced yet? This is the real deal. Do you have questions? Message me and I will do my best to steer you in the right direction. I want to see YOUR picture on this blog; do you? I'm holding another Fix group starting the first week in October. Will you be in it? Fill out the following form, and let's get to work together! Fierce Friday - What Does It Mean To Be Fierce?